Q: What is the relationship between Daigou Connection and ConnectX? 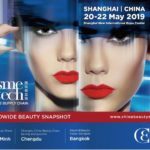 Connect China is a subsidiary brand for ConnectX, which helps brands connecting to Chinese visitors by exclusive media offerings and distribution channels in Australia. 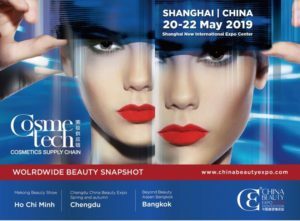 As part of Connect China, Daigou Connection is playing a main role in distribution and sales network. It is the most direct way to convert media investments into sales. Q: Why distribute to Daigou shops and Taobao stores? First of all, Daigou is a channel of commerce in which a person outside of China purchases goods for a customer in mainland China. A Daigou shop is playing as a distributor or wholesaler in the business model. Daigou shops usually have their physical shops located in high traffic Chinese visitor/tourist suburbs, which are also called as gift shops, meaning bring high-quality Australian-made gifts back to China. Daigou shops sell products to individual Daigou shoppers, helping them package goods and ship to China. In addition, Daigou shops also sell to end customers in mainland China. 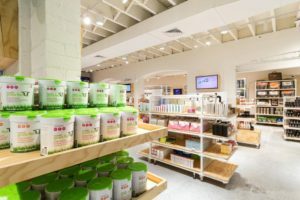 Each Daigou shop is connecting thousands of Daigou shoppers and end-customers by Wechat: they broadcast their products ‘information in their Wechat Moments, and chat with their customers by Wechat. Each of the Daigou shop owners is a great marketer to a brand. They photograph and even create advertorial for the brand to attract customers’ attention. Some individual Daigou would forward the promotion content from Daigou shops to their own channels. As a result, it’s essential for brands to create enough marketing content to support Daigou, such as celebrity/influencer endorsements, consumer review reports, and outdoor billboards etc. The support would leverage the channel by convincing Daigou that the products are trustworthy, and easily being accepted by their customers. 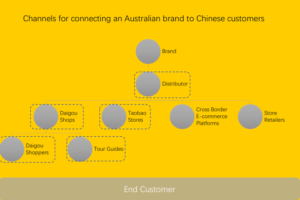 When talking about Taobao owners in this article, we refer to those online shops which selling Australian-made products to China. All of the Taobao store owners are doing as Daigou who resell products to Chinese consumers. 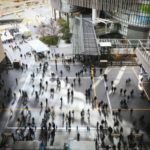 The main difference from Daigou shops to Taobao stores is their selling channel – one is physical, and the other is online. 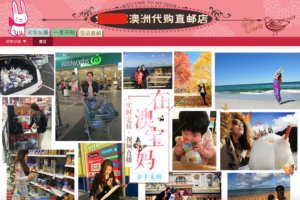 A Taobao store owner usually promises the goods are shipped directly from Australia to China, so do as Daigou shops. That’s what a Chinese customer care the most – whether the product is real and made in Australia. Some of the Taobao store owners promote their products with a live streaming, this is a very efficient way for Chinese consumers to understand the products ‘functionality and benefits, which is another form of word-of-mouth. Q: What is the role for Daigou Connection in the industrial chain? 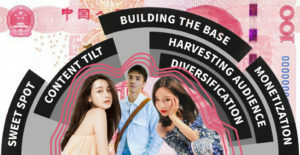 Daigou Connection is playing as a distributor in the chain, and it is mainly focus on the Daigou and Taobao store channels. 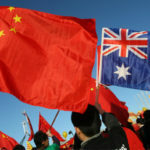 What deserves to mention is the tour guide channel, which is a very unique resource for Daigou Connection in Australia. Each of the tour guides is a competent Daigou shopper, and they are able to deliver the brand information and sell products to Chinese tourists all the way and even when the tourists go back to China. 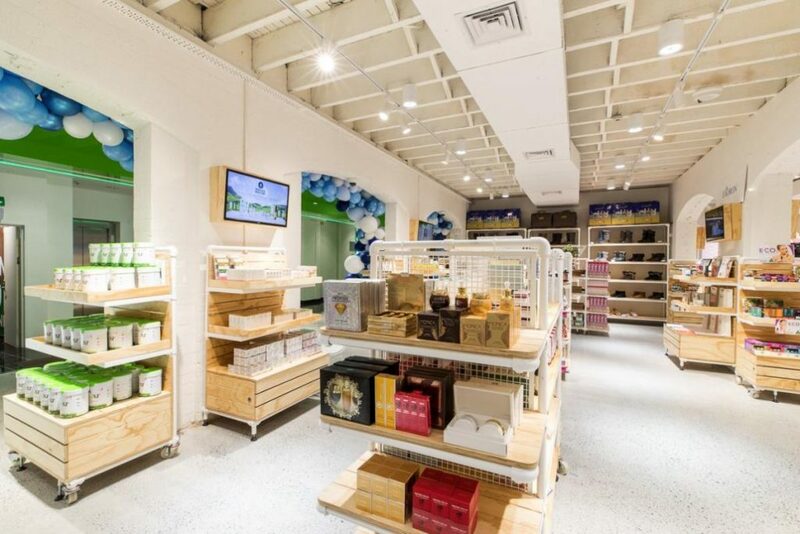 By June of 2018, Daigou Connection has built a distribution network with 233 Daigou shops, 40 Taobao stores and 100 tour guides in Sydney. The network is able to prepare a brand in both distribution and marketing broadcasting, reaching millions of mainland Chinese customers. Q: What types of products are suitable to be promoted in the Daigou channel? Skin care, health care, baby care and food categories are quite popular for the Daigou market, this stems from the medicine and food quality concern from the Chinese community. 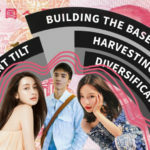 Both established and emerging brands would be suitable for the Daigou channel, but research needs to be done firstly to understand the brand position in this market. For example, if you find some dominant brands selling the similar products and targeting the same group of consumers, you may need to consider your brand positioning in the market, specify your consumer segments, and underscore your products ‘specialty in the field. 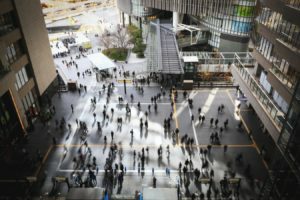 Q: How does the Daigou Connection Program work?